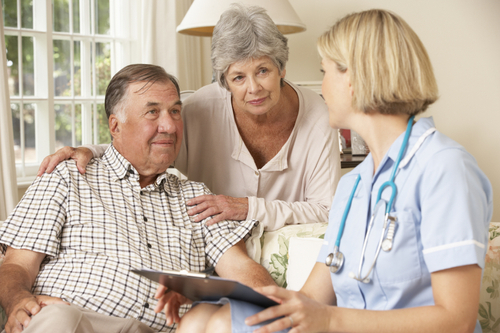 At Walsh Pharmacy, we offer pharmacy services to assisted living facilities throughout the area. We offer Medicine on Time®, automatic delivery to your room, pharmacy managed medication changes, medication supervision records, and medication administration records. We also help with physician orders by listing your current medications to take with you to office visits.